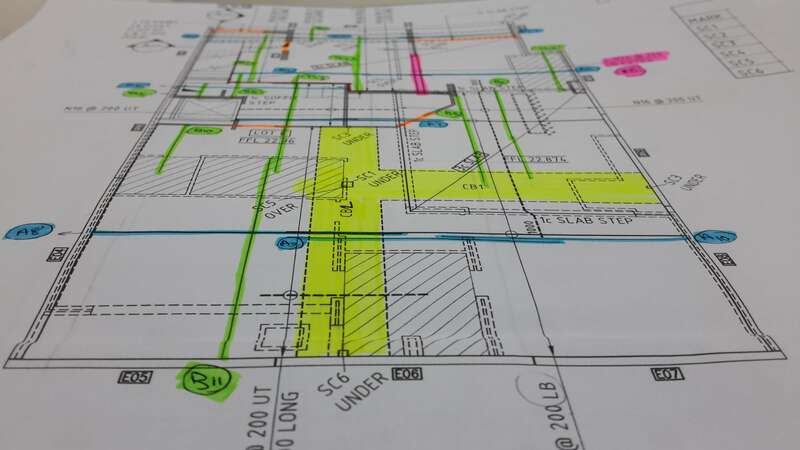 Experience as steel fixers & formworkers has given us the ability to schedule more accurately, understand site issues, create schedules that are more practical to put together on site. Reofast has developed it’s own scheduling software to ensure accurate scheduling of the product required as per the Engineers specification. Colour coded schedules that are easy to read. We can organize any size Crane as required.